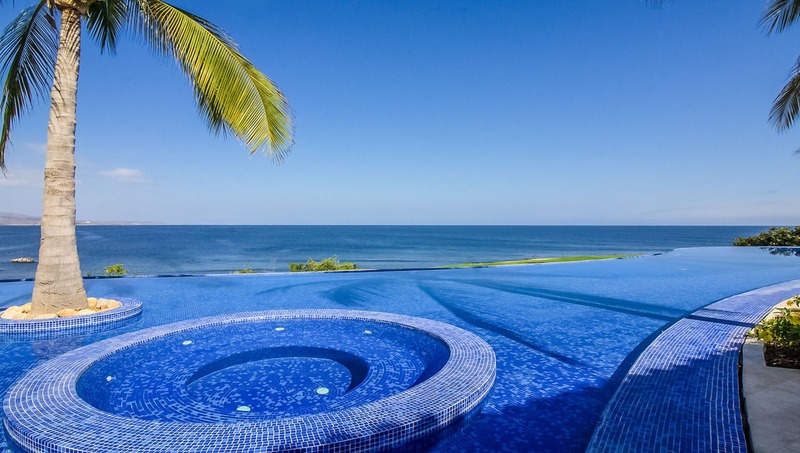 6 Bedrooms, 6 Baths, Sleeps 12, Concierge, Chef Services, Housekeeping, Private Pool, Ocean front. 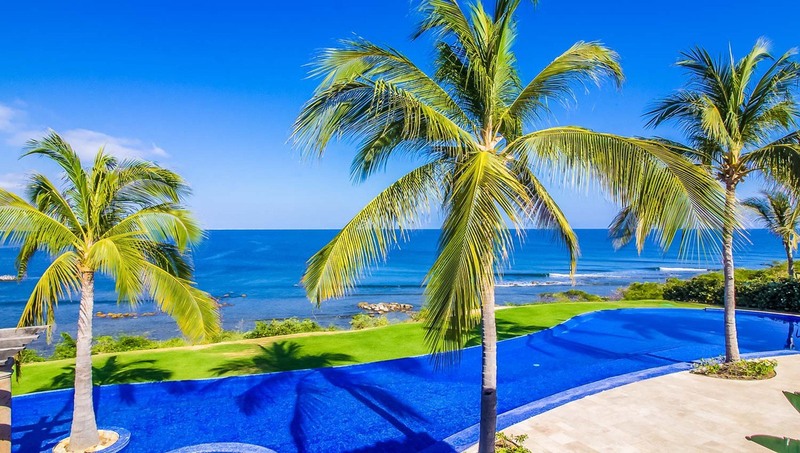 This new remodeled property is located in La Punta Estates gated community within Punta Mita Development, overlooking the Bay of Banderas and a stretch of beach, is 25 miles north from Puerto Vallarta International Airport. On your rental you will have an attentive staff including a chef, kitchen assistant/server and housekeeper. Toll-free U.S. and Canada calls, U.S. and Mexican satellite TV, all bedroom suites have a TV, High speed Internet connection & WIFI. La Punta Estates enclave has 24-hour security gates. Use of a 6-passenger golf cart within the gated community of Punta Mita. Additional fee: Airport transfers – $120 USD each way in an air conditioned 7 passenger van. 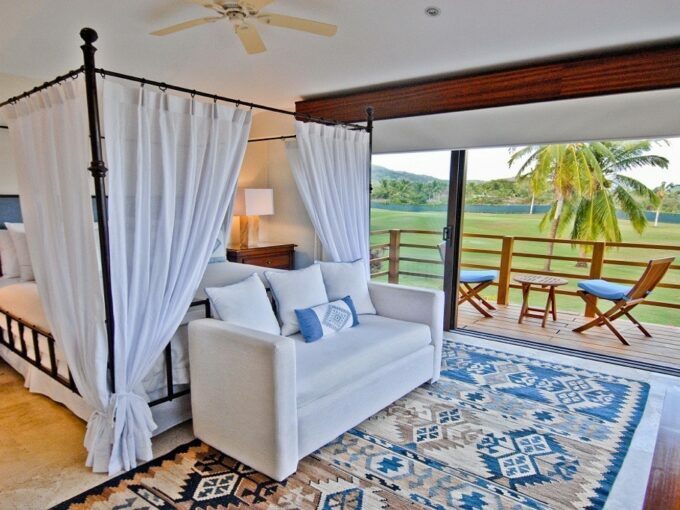 Casa La Vida Guests have access to both award-winning Jack Nicklaus Signature Golf Courses; Pacifico and Bahia. Sufi Restaurant, a short golf cart drive from Casa La Vida. 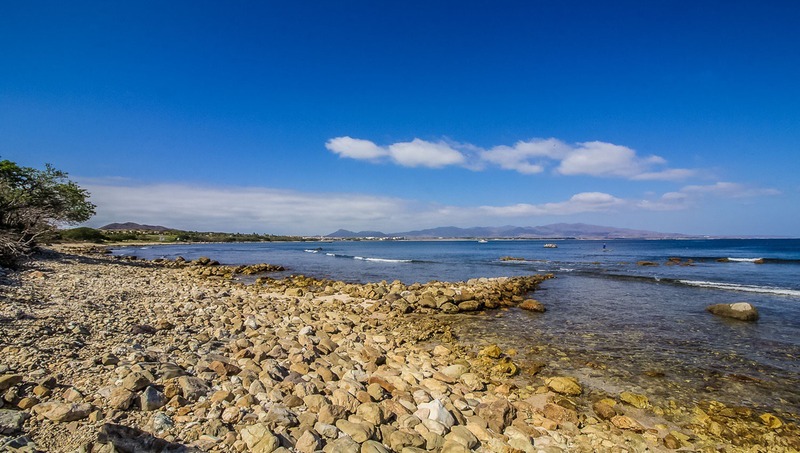 Paddle boarding, surfing waters and a sandy beach, a 5-minute walk from Casa La Vida. 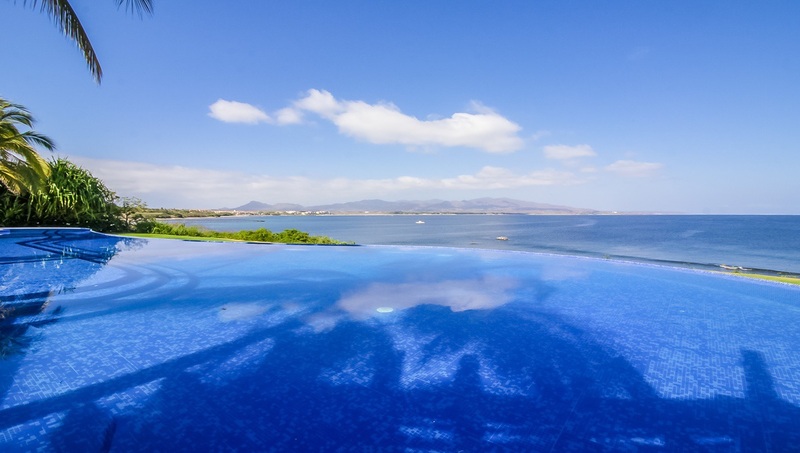 Residents’ Beach Club with separate pools for adults and children, sandy beach and restaurant. Kupuri Beach Club with an oceanfront swimming pool, sandy beach and dining palapa. Sufi Ocean Club with swimming pool, oceanfront and seaside dining. Also Casa La vida guests have Access to the Fitness Center featuring Technogym cardio and weight training machines. Tennis Center with 10 courts offering hard surface and synthetic grass, lighted for evening play. 3 miles of jogging/walking trails. Seasonal access to restaurants at Four Seasons and St. Regis Resorts. No access to pools or beaches at either resort.